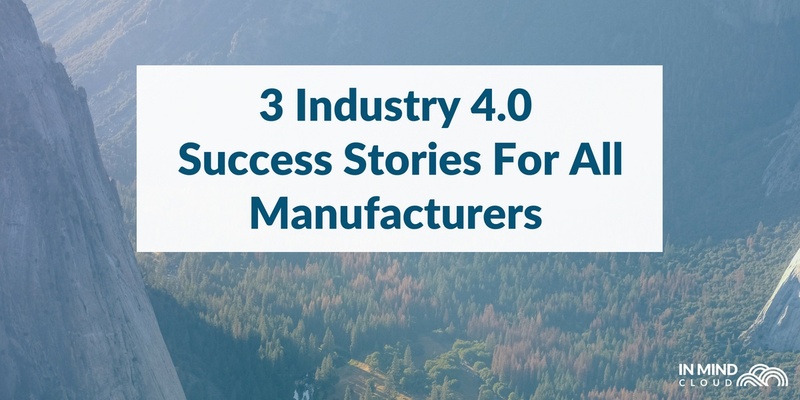 When it comes to industries such as Contract manufacturing or the Engineering-to-order (ETO) and Manufacturing-to-order (MTO) industries, the phrase ‘create a quotation’ can lead to weeks of work in complex product configurations, in some cases for customers who might not even end up giving them the project. 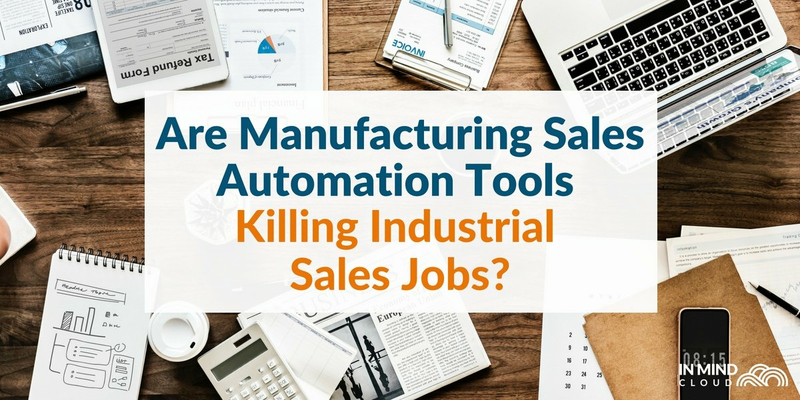 Sales people in these industries have a dilemma: they can barely increase the volume of quotes sent out to maximise chances of getting a project, due to the complexity of such an RFQ/RFI. 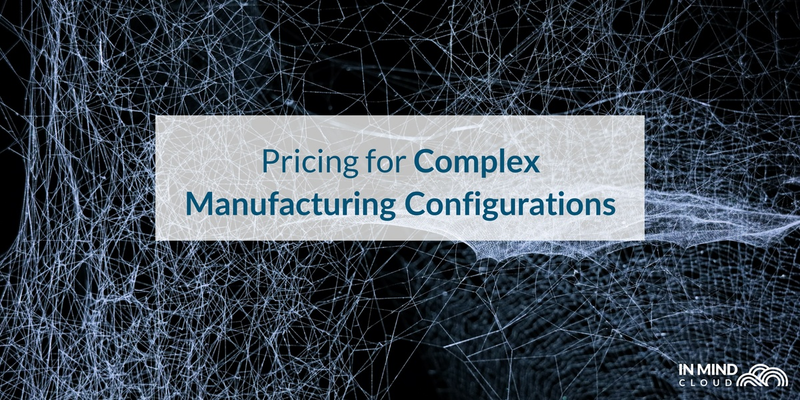 If they still pursue this tactic, the rush can lead to inaccurate quotations, from problems with the configurations, materials, finishings, errors in costing to the pricing and finally miscalculation of profit margins. 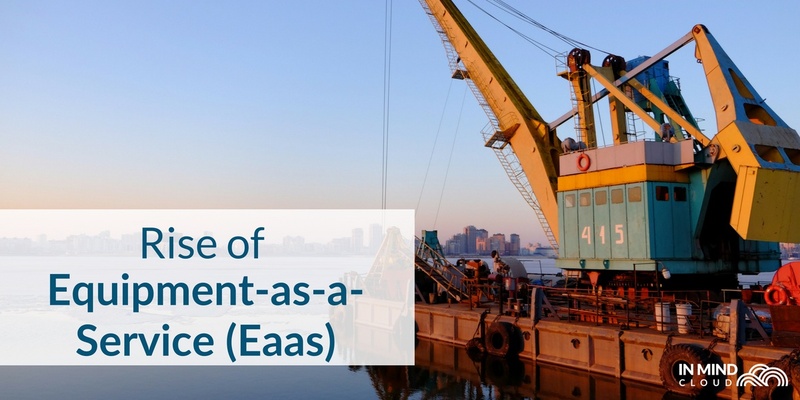 On top of that there are multiple approval gates by engineering experts, purchasing departments or supervisors, that will lead to a much delayed sales cycle. Is there a solution for this dilemma? We will have a look at a Configure-Price-Quote (CPQ) software; not just any CPQ, but a Cloud-based CPQ. If your prices and data are not up-to-date, then your quotation will be inaccurate. That’s a given, so how do you ensure that your prices for line items, raw materials, etc, are updated? 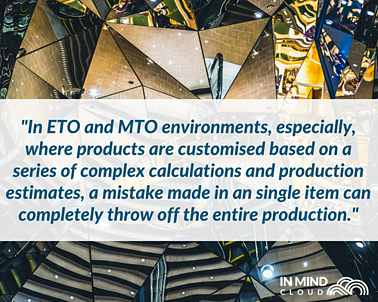 In ETO and MTO environments, especially, where products are customised based on a series of complex calculations and production estimates, a mistake made in a single item can completely throw off the entire production. A Cloud CPQ software can keep all data synchronised, and ensure that your sales person doesn’t have to go back and forth to change prices every time the configuration changes. 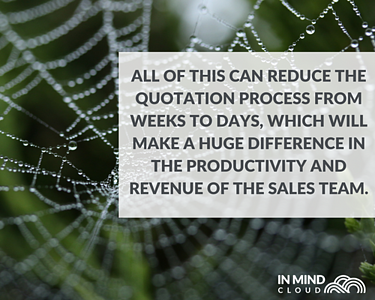 By integrating your Cloud CPQ solution with your ERP, the CPQ will be able to automatically update prices each time you change the quotation items. If supply of a specific item drops suddenly, your sales person won’t be kept out of the loop, and will be able to quote higher since the item is in demand. Most sales teams end up giving discounts of some sort to potential clients to secure the sale. That usually means that they need to get the approval of their supervisor and the engineering team. Without a CPQ solution, most sales people would send off an email to request approval. Their supervisor might need further details, and an email thread would then form. That’s a delay that your business cannot afford. With a Cloud CPQ solution, approval gates can be set when conditions are met, so any discount under 5%, for example, wouldn’t require approval. Discounts above 5%, though, would automatically require approval from a series of supervisors, who is notified via mail and can then view all the details of the quotation before giving approval. Engineering input can also be factored in, as the engineering team can have a role in the approval gate as well. Production costs can be factored in, and the quote will increase in accuracy, which translates into margin accuracy. 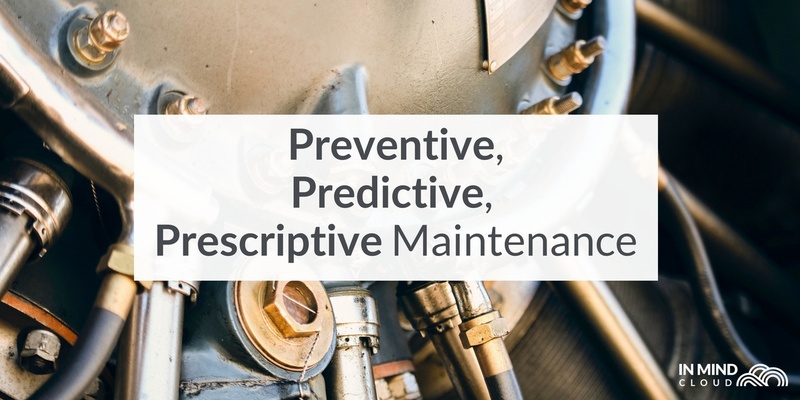 All of this can reduce the quotation process from weeks to days, which will make a huge difference in the productivity and revenue of the sales team. In the end, when it comes to industries that require complex configurations, every quotation matters. Your business needs to make changes to your sales process in order to close sales and ensure that your business can not only survive, but continue to thrive and increase profits. Interested to a CPQ solution? Download our whitepaper on the Values and Benefits of a CPQ Solution!